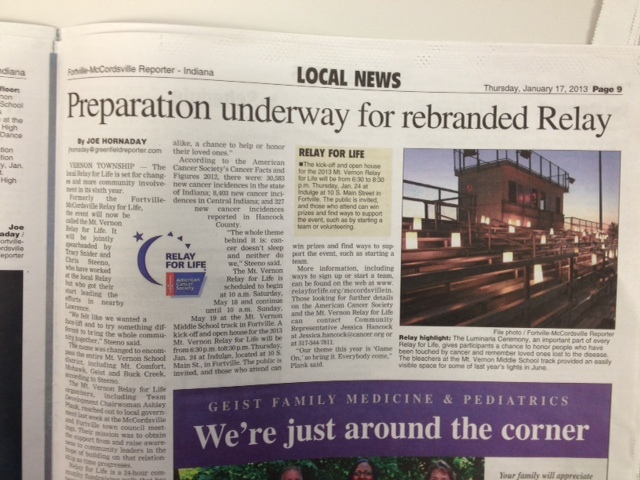 Relay for Kick-off at the end of January was a success. First team captain meeting this week was a success. We are on a roll people. On a ROLL! 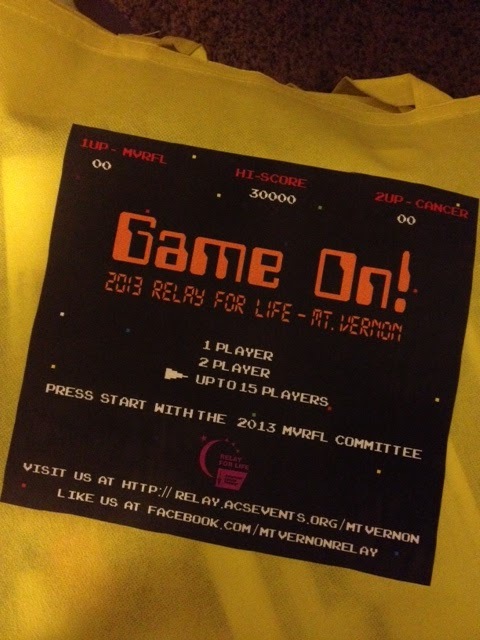 Team Captain Kits and Bags are out…..
We have 15 teams already and many of them are new! Our team has the theme picked out…..CANCER COMMANDERS and we shall dress as the Robertson family. Beards, bandanas, camo, and duck calls will be our apparel for Relay weekend. Maybe some face paint? As a new and true die hard fan of Duck Dynasty I am pretty darn excited about our theme for Relay. The word is out in our community! This is Relay for me. There is so much to hope for each year that we fight back against cancer. There’s so much to do before May 18th. I’m fortunate to have so many to love….and we are all in this fight together. Being a part of Relay is simply amazing. 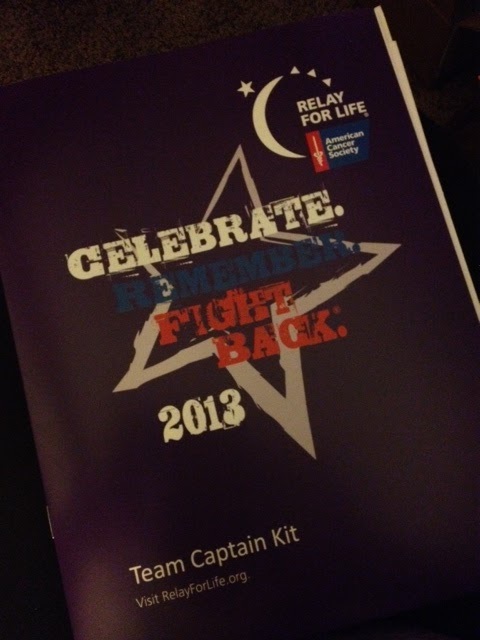 Being a part of Relay with those I love the most…..incredible. Go out and find your something to do, someone to love, and something to hope for. 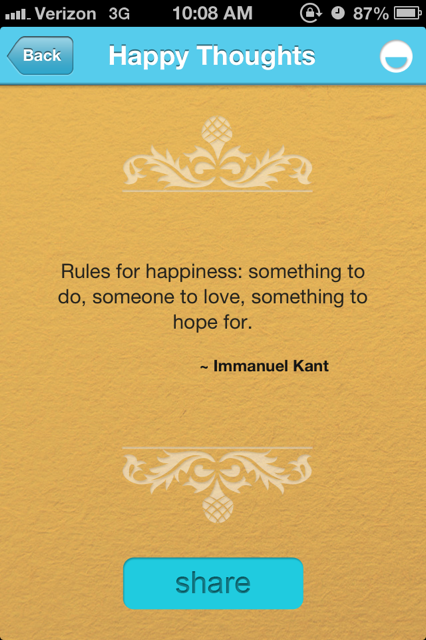 It is by far the simplest way to find happiness.